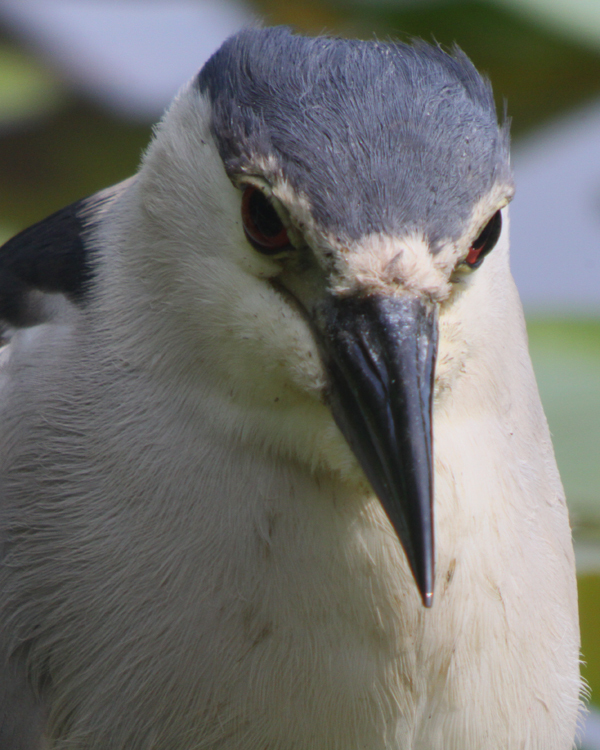 On one of my recent visits to Jamaica Bay Wildlife Refuge I was fortunate enough to come across a cooperative Black-crowned Night-Heron Nycticorax nycticorax very close to the blind at Big John’s Pond. It was not the first cooperative bird I have seen there and I am sure that it won’t be the last. 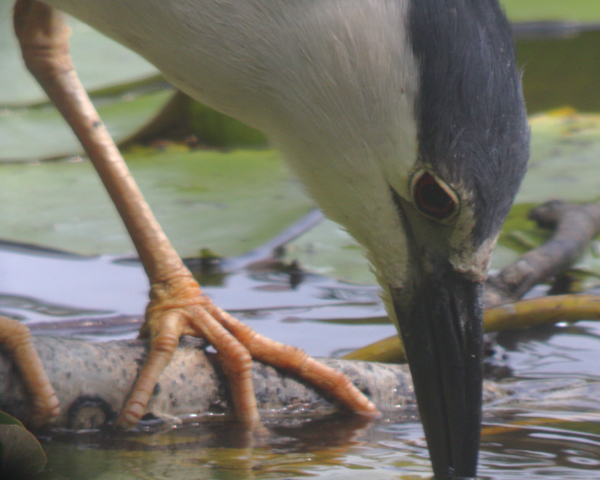 Enjoy these few digiscoped shots of the night-heron and may you see one as well soon! 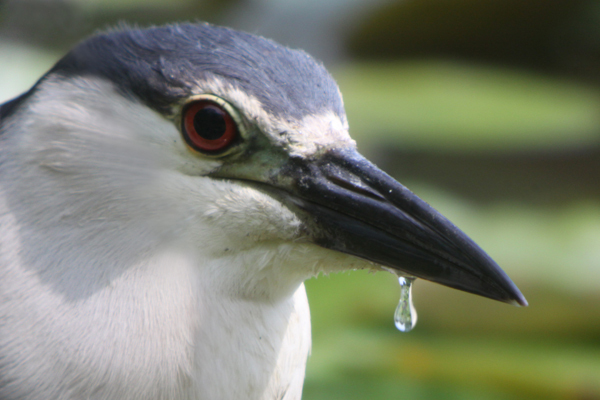 This post has been submitted to Bird Photography Weekly #98. Go check it out! Very nice portraits with underlying physics motifs (e.g. fluid viscosity and specular reflection)! Wow Corey! Those are breathtaking! The last pic is slightly blurry, out of focus, ey? Oh, I get it, it’s a reflection, right? Wow! I love that reflection. 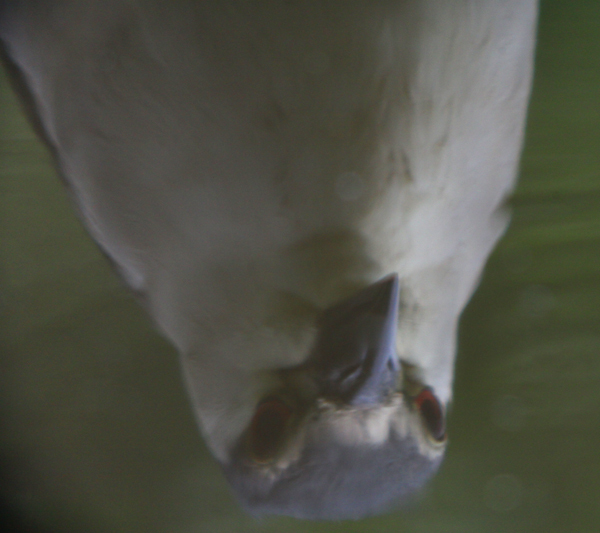 And what great up-close shots. Beautiful! I envy you your digi-setup!